After an absence of three decades, Melvyn Tan made a triumphant return to Singapore. He played to a full Esplanade Hall in January 2011 and has since returned regularly to Singapore for orchestral and recital performances and to teach young musicians. Since September 2012 he has shared his knowledge of pianos old and new and of the art of interpretation as Artist in Residence at Singapore’s Yong Siew Toh Conservatory. ”Miroirs”, his new disc of Liszt, Ravel and Scarlatti is due for release in Spring 2019. More recent appearances include concerts with the Wiener Akademie Orchester in Vienna, the Australian Hadyn Ensemble in Sydney and Canberra, Singapore’s re:Sound Collective, and recitals at the Meiringen Festival in Switzerland, the Hatfield Festival and the London Piano Festival, where he gave the world première of Kevin Volans’ latest work “L’Africaine”, with its highly complex rhythmic patterns evocative of Africa. The Daily Telegraph’s rare five star review commented: “Here Tan proved he has wrists of steel, in the hammered outbursts that burst like a shout of joy into the music’s incessant patterned weave. It was as bright and fresh as a Spring morning, and deeply moving.” His commitment to new music was underlined by performances of 12 world premières “Variations for Judith” at the Spitalfields and Cheltenham Festivals. 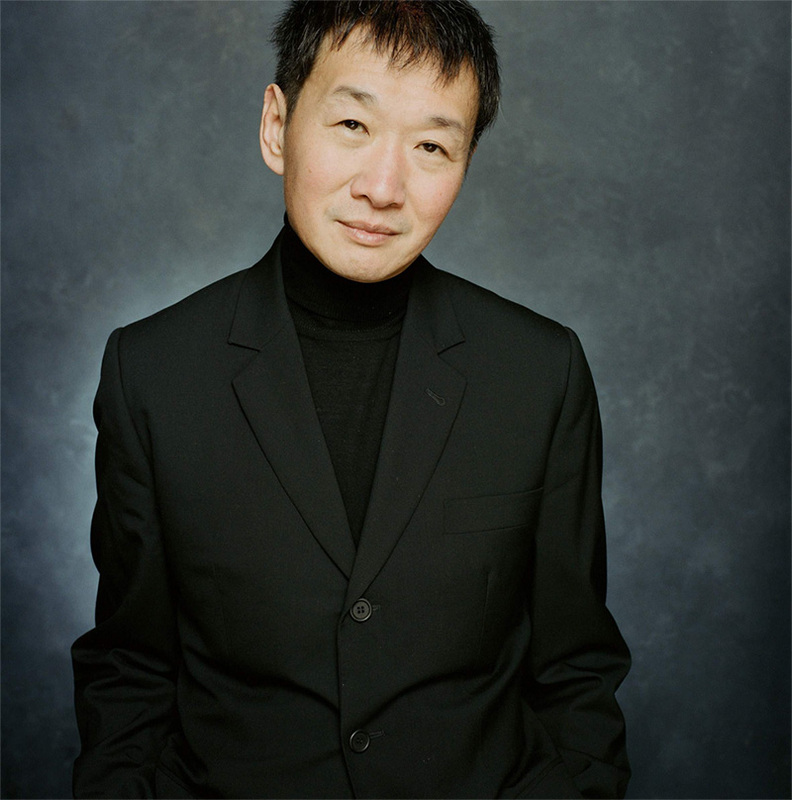 In addition to his concert and recording activities Melvyn Tan gives masterclasses at the Villa Medici-Giulini in Italy and at the Yong Siew Toh and Aureus Conservatories of Singapore. He is also a keen and long-standing supporter of Buskaid, the outstanding South African music project in a Soweto township, listed by Gramophone Magazine as one of the world’s ten most inspiring orchestras. On their 21stanniversary this autumn he will perform a Mozart concerto with them in Johannesburg’s Linder Auditorium.